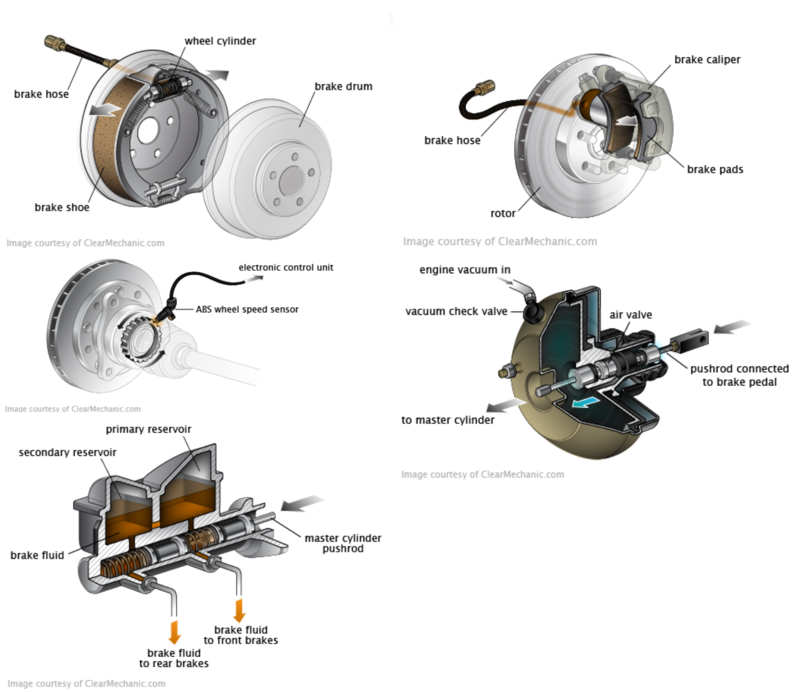 How much does a Brake Master Cylinder Replacement cost for your car? The cost of a Brake Master Cylinder Replacement depends on the type of car you drive. 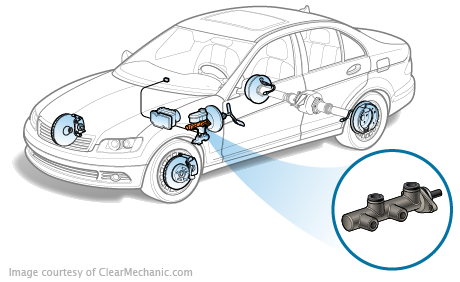 The brake master cylinder is a reservoir that contains brake fluid, and is connected through the brakes via the brake lines and brake hoses. When you apply pressure on the brake pedal, brake fluid flows from the master cylinder to each wheel's braking unit. It then slows down the car until a complete stop. The master cylinder is a very important component of the braking system. If it is malfunctioning or providing an inconsistent experience, it can be hazardous to yourself and to others on the road as it will become more difficult to apply your brakes.